When? 05/04/2019 - 9:00 am - Starts in -14 days! Calling all safety coxwains & crew. 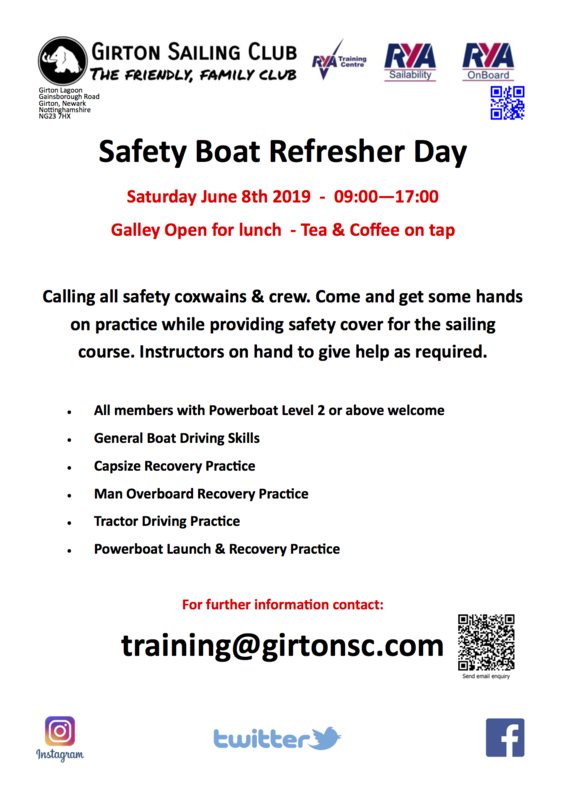 Come and get some hands on practice while providing safety cover for the sailing course. Instructors on hand to give help as required.